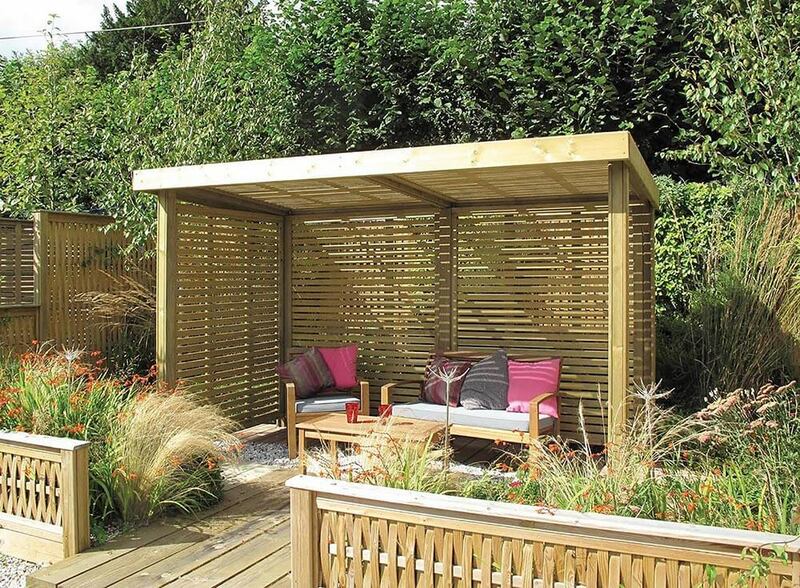 Our attractive contemporary garden shelters make fantastic additions to your outdoor space to create a luxurious relaxation area for you to escape into on a delightful summer’s day. 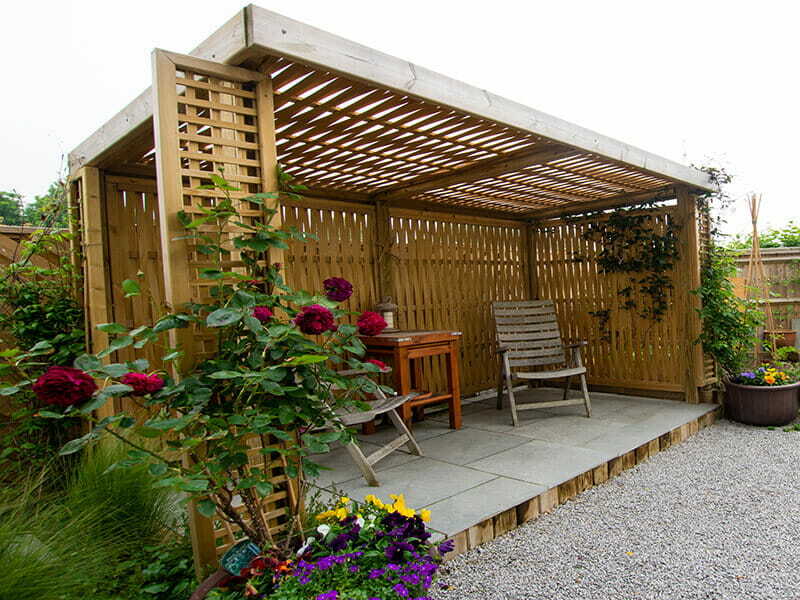 Constructed from the highest quality Jakcure treated softwood, our shelters are guaranteed for 25 years so you can make the most of your leisure time. An attractive contemporary garden shelter that allows the sun to cast dramatic patterns of light and shade.